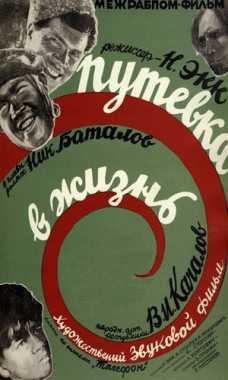 Nikolaj Gladkov was born on December 1, 1895. 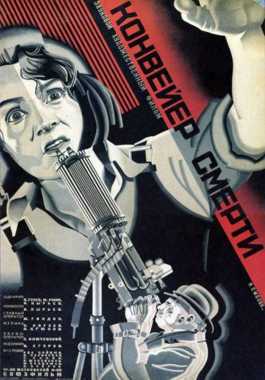 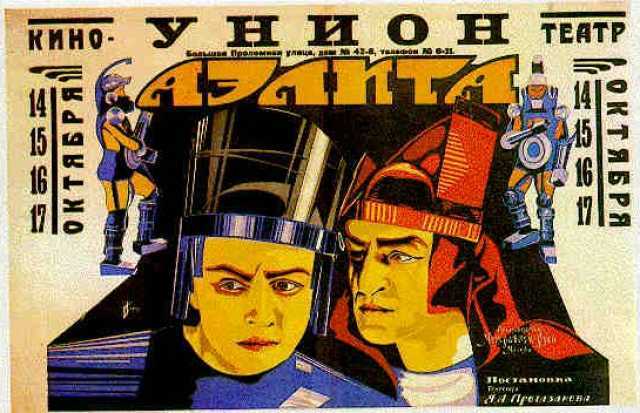 He was a Russian Actor, known for Aelita (1924), Vosstanije rybakov (1934), Putevka v Zhizn (1931), Nikolaj Gladkov's first movie on record is from 1924. 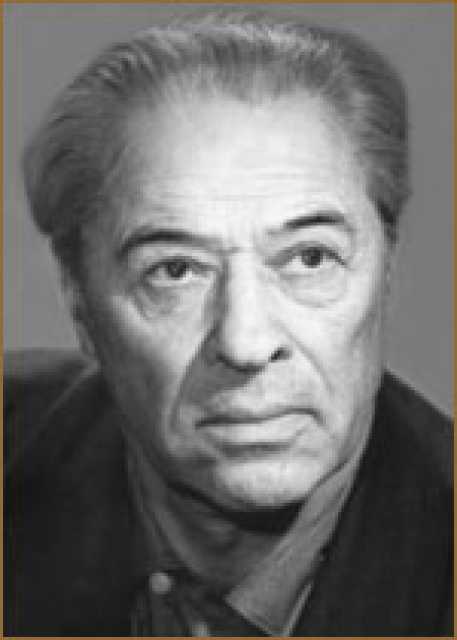 Nikolaj Gladkov died on April 21, 1967. 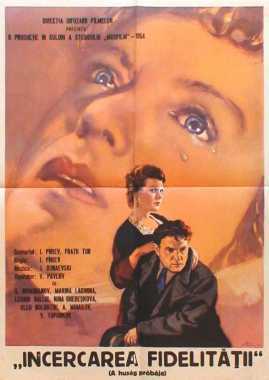 His last motion picture on file dates from 1956.